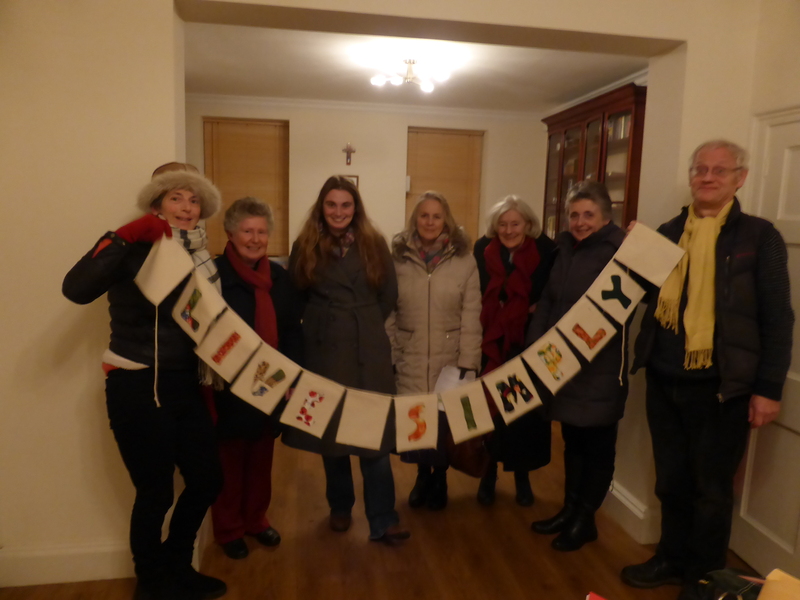 Parishioners from the LiveSimply group from St Mary’s in Monmouth and St Frances of Rome, Ross-on-Wye have been getting together over the last six months to explore ways to live more simply in their respective communities. 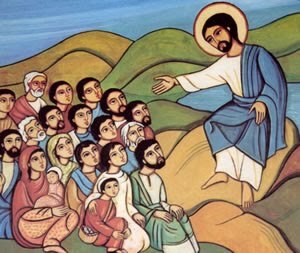 Back in September 2016 Pope Francis added “To Care for our Common Home” to the traditional sets of both the corporal and spiritual works of mercy. Two parishes in the Archdiocese of Cardiff: St Mary’s in Monmouth and St Frances of Rome in Ross-on-Wye are ministered to by one priest, Fr Nicholas James. 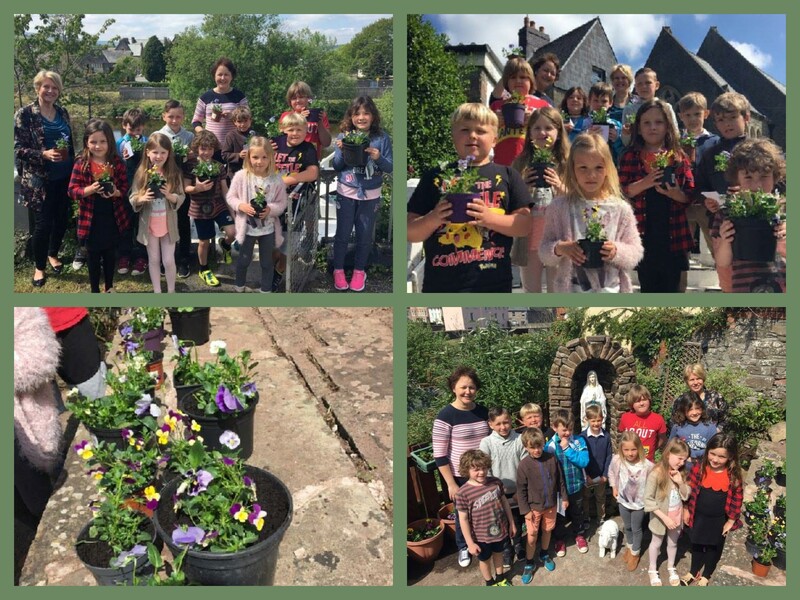 Both parish communities have been working together, exploring exploring CAFOD’s liveSimply award, following a series of talks earlier in the year from CAFOD South Wales. Today, 4 October marks the feast day of St. Francis of Assisi, the patron saint of animals and of the environment. 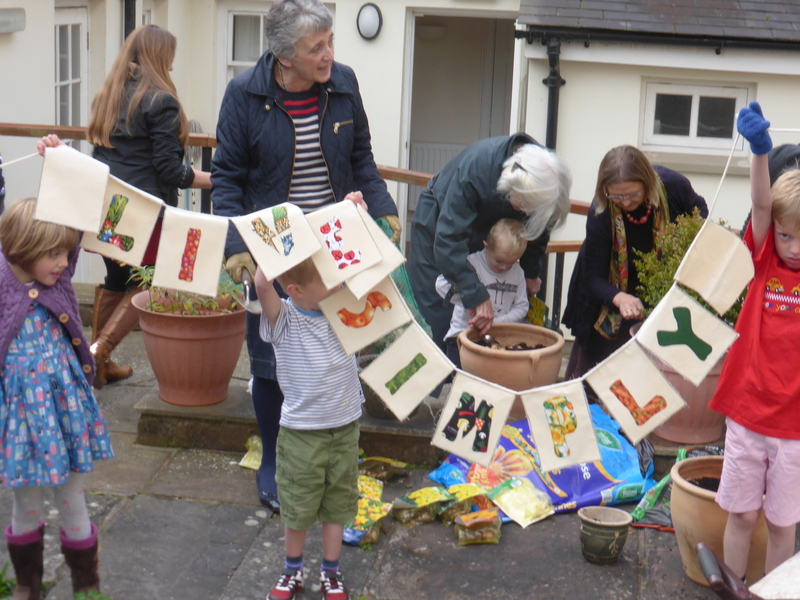 Here we look at the significance of today, in light of Laudato Si’ and the recently proclaimed World Day of Prayer for the Care of Creation. St. Francis of Assisi receiving the stigmata. 4 October is recognised by Christians worldwide as the feast day of Saint Francis of Assisi. Born to a merchant family in 12th century Italy, Francis renounced his title and inheritance in order to live amongst the poor, he eventually founded what would become the Franciscan Order. Pope Gregory IX canonised Francis in 1228 and he became the patron saint of animals and the environment. This was due to his profound reverence for God’s creation and his belief that all creatures are brothers and sisters under God.